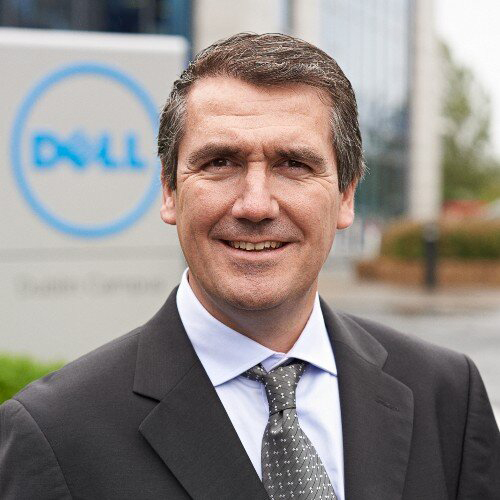 Aongus Hegarty serves as President of Dell for Europe, the Middle East and Africa (EMEA). 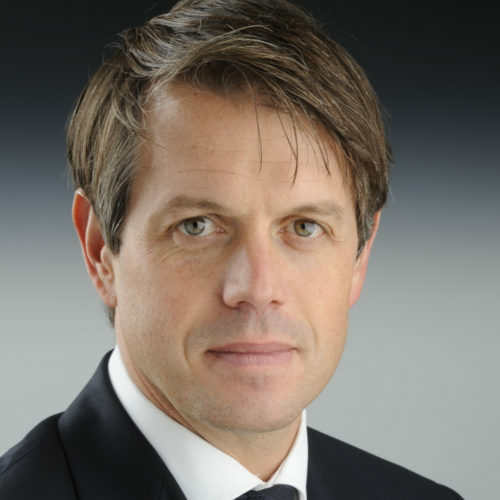 He is responsible for leading the company across the region, with the aim to deliver innovative, efficient technology solutions to its customers. In addition to driving Dell’s business in EMEA, Aongus is also the executive sponsor for Dell’s Global Giving Council in the region, overseeing the investment of important funding to not-for-profit organisations. Aongus also co-leads the Dell EMEA Women’s Network and is a member of the Dell Global Diversity Council, chaired by Michael Dell. An ongoing commitment to fostering female talent within Dell has led to an increased focus on the issue at all levels of the organisation. 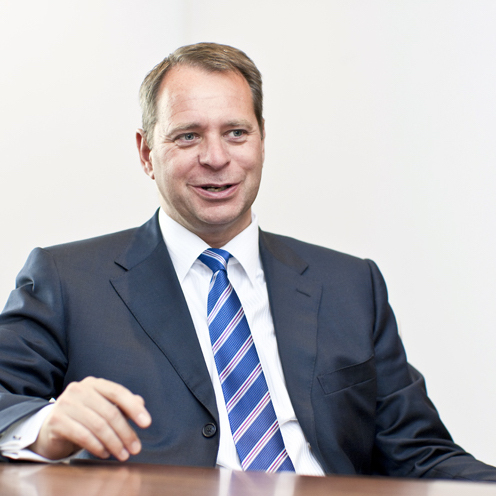 Kevin Ellis is Managing Partner of PwC UK. He has a background of over 20 years in business restructuring. Kevin has been actively and passionately involved in the evolution of our LGBT networks for over six years; in most recent years with GLEE@PwC. 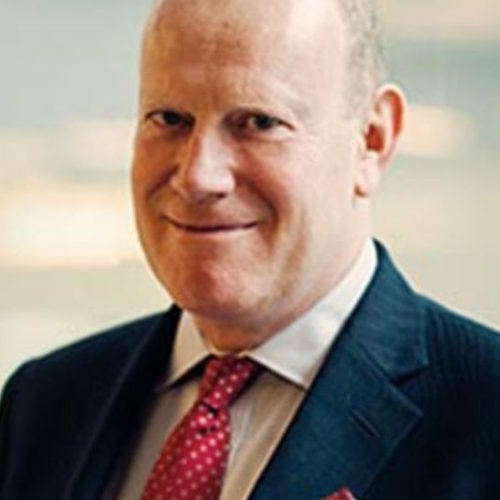 As the Executive Board sponsor for GLEE@PwC, Kevin takes a very hands-on role in events, training and awareness raising and uses his role to connect with high-profile clients. He’s often seen encouraging other partners to get involved, to learn and become more open-minded, and is a committed advocate for PwC’s ethos of valuing difference. 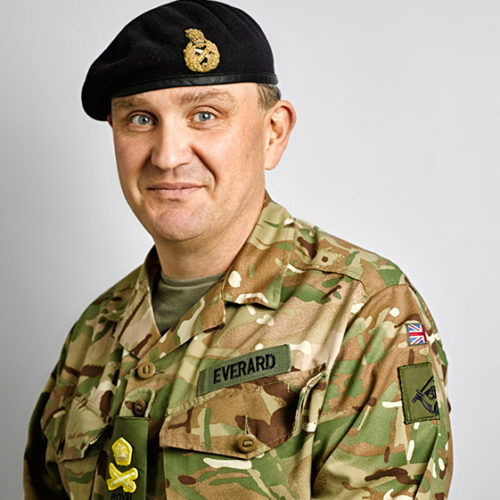 Lieutenant General James Everard is one of the most senior officers in the Army and the Army’s LGBT Champion. As a result of his leadership, the Army was recognised by Stonewall as a Top 50 employer of LGB personnel for the first time in 2015. He is a visible and vocal champion – engaging with the Army’s LGBT forum, in order to understand the issues facing soldiers, and representing the Army at events such as London Pride. In his own words “I know the type of Army I want to serve in, and it is one where we are ‘all of one company’. This demands equality in the workplace, fairness and absolute commitment to our core value of Respect for Others. It is an Army that requires leadership, and leaders who, by word and deed, show their absolute refusal to accept discrimination”. 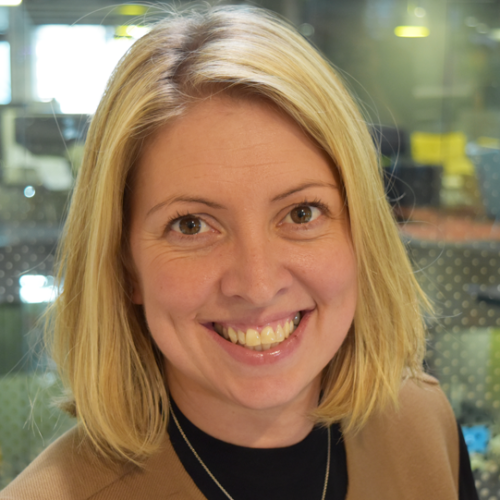 Lisa is the Director of Business Support at Worldpay and a passionate activist for diversity. Since joining Worldpay, Lisa has mobilised the company’s Manchester office, developing a team of over 350 colleagues. She has nourished a culture of openness, diversity and equality and championed the establishment of an LGBT network (GLOW) in Worldpay. Her sponsorship allowed colleagues to participate in the planning and launch of the GLOW network. Lisa is a certified accountant, with a background in shared services and process engineering. She has a passion for people and is a motivational leader of organisational change, creating new capabilities and nurturing old ones. 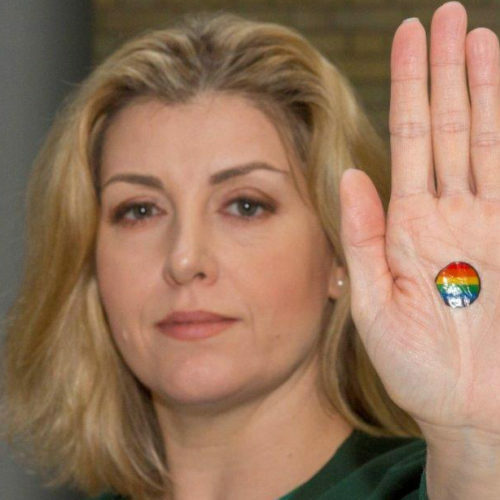 Penny Mordaunt has been the MP for Portsmouth North since 2010. She is currently the only female military veteran in the House of Commons. Penny was appointed as Parliamentary Under-Secretary of State at the Department for Communities and Local Government in July 2014. On 11 May 2015, the Prime Minister appointed her Minister of State for the Armed Forces at the MOD, the first woman to take this post. Penny is committed to changing the culture within Defence, to ensure that LGBT people are able to be themselves in the workplace. 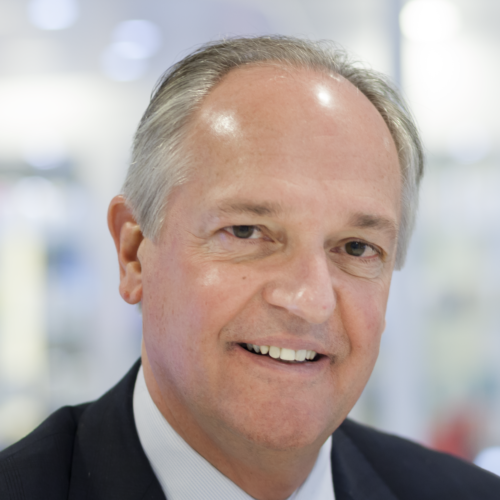 Paul Polman has been Chief Executive Officer since January 2009. Under his leadership, Unilever has set out an ambitious vision to double its size, while reducing its overall environmental footprint and increasing its positive social impact. Paul is Chairman of the World Business Council for Sustainable Development, a member of the B-team and the International Business Council of the World Economic Forum, and serves on the Board of the UN Global Compact. Paul has been closely involved in global discussions on Sustainable Development Goals (SDGs) and in action to tackle climate change. In 2016, Paul was asked by the UN Secretary-General to become a member of the SDG Advocacy Group, tasked with promoting action on the 2030 Agenda. Simon is the executive sponsor for Accenture’s UK LGBT Allies Network and is everything an ally should be. He accepts that he has much to learn about LGBT issues and always asks questions. Despite a global schedule, he regularly meets with the LGBT Allies committee, discussing objectives and strategy, and uses his years of experience to shape a truly impactful allies programme. He is a visible presence and uses his network in our UK boardroom to influence our leadership to become allies, telling the story of his journey as he himself learns what it means to be a strong ally. “Becoming an outspoken straight ally at KPMG has been one of the most profound things I have done in my 25-year career. I really hope that my contribution, genuinely, has a beneficial effect for my LGBT colleagues, but, at the same time, I have to acknowledge what a profound effect it has had on me. My LGBT colleagues are brave in a way I am only beginning to understand, and have inspired me again and again. As sponsoring ally for our Breathe LGBT network, I want to work for a business in which everyone is respected for being who they are and for doing what they do. I think my contribution moves us a step closer to that ideal”.